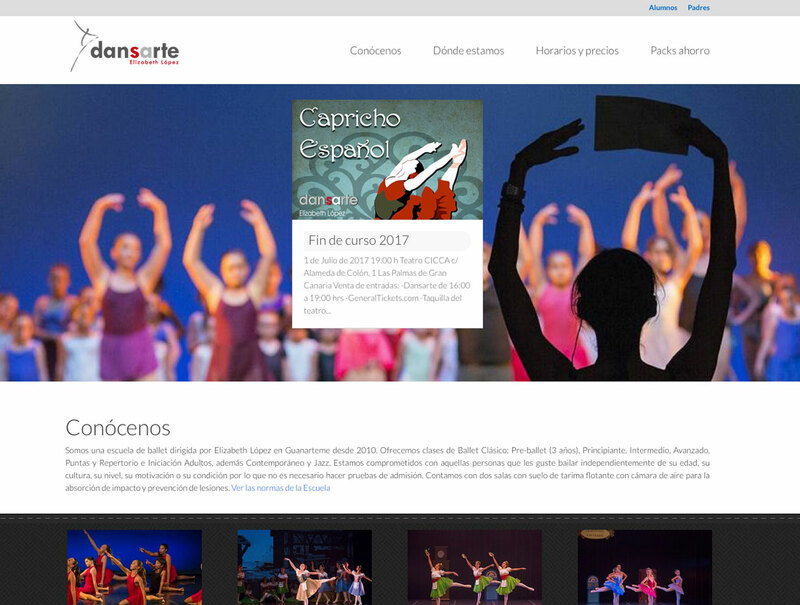 I love practicing ballet, so that I have developed my teacher and friend Elizabeth López’s website. It has been developed in WordPress, with some plugins, some CSS code y a lot of love (as I always do). 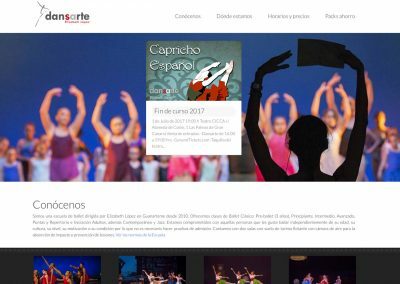 Desarrollada con WordPress, muchos plugins, mucho CSS y mucho cariño.